Add a humidifier to your humidor or replace your worn out unit. 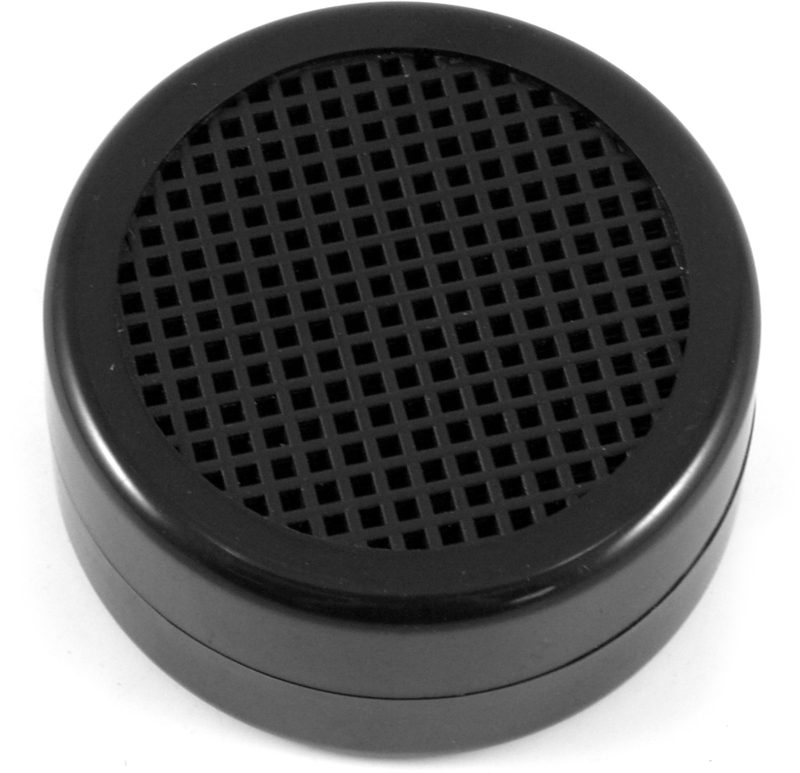 We stock many types of humidification devices the one offered here is the round style in black as featured above. Velcro included for easy attachment. This size is great for travel cases and smaller humidors up to 50 count, use more than one for more cigars.